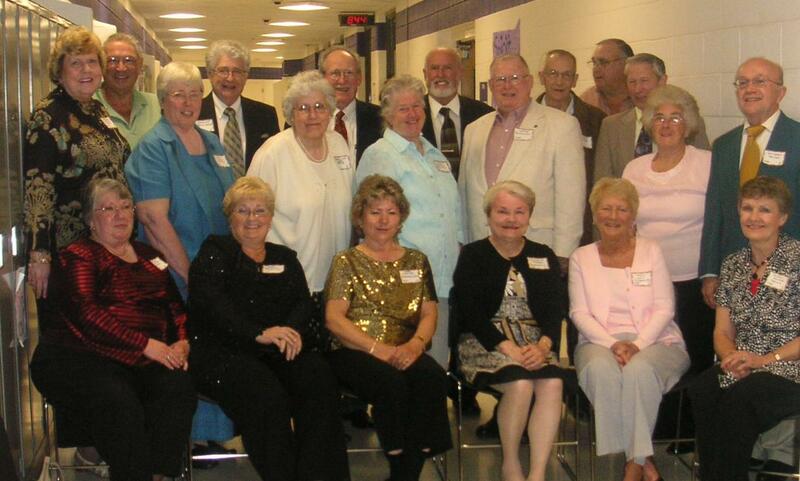 1958 LaGrange High School Graduates Attending 2008 LaGrange-Keystone Alumni Meeting! Darius Nutt; Charles Mekoleske; Bernie Posey; Bill Cooke; Bill Darby; Robert Yarish: and Jerry Long. OR, Click either to go to Lagrange Keystone Alumni website! Class History Alumni Presentation by Jerry! Our Class History in Full Text! 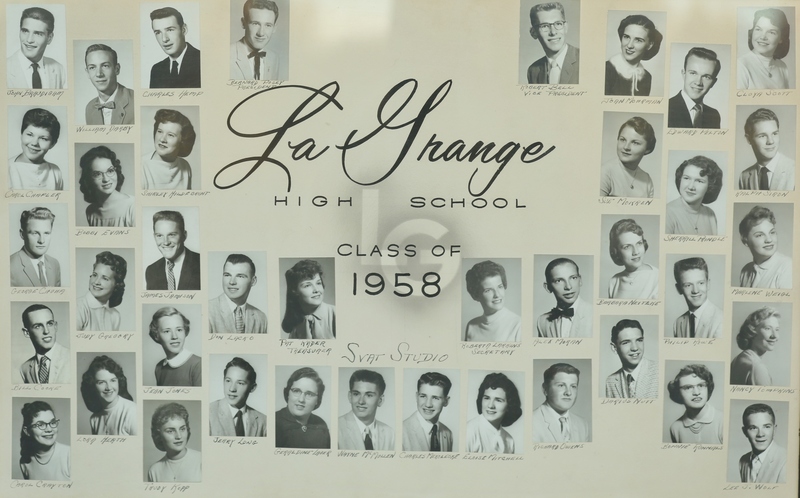 This is our 1958 graduate class member history! Our Past Teachers for Grade and High School Years! 1958 Memory High School Years' "Graduate Test" - TRY IT! Class Motto: "We Go Forth Firmly, But Prudently"
"LaGrange High School Graduating Class of 1958"
You can also E-mail me! For classic picture views of the graduating seniors of 1958, CLICK HERE ! View all graduates' class wills on one page! That built upon for the future of our presence. To pass on and forfeit what we all know to our new generations. Just as a token of "good" Ole' Lagrange High! Click to go to Lagrange-Keystone Alumni website!